Do Buyers Want Your Home? Selling For The First Time? If you know the property’s MLS number, enter it in the search box below. Contact me today and receive your Complimentary Home Evaluation.  My personal knowledge of the Surrey Real Estate market is combined with the power of the CENTURY 21 brand – the most recognized name in Real Estate today. 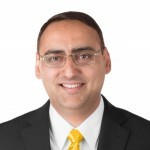 I look forward to the opportunity of working with you and helping you fulfil your real estate goals.